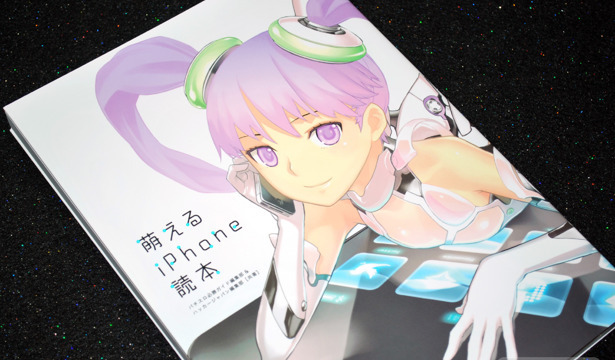 Moeru iPhone Reader, released December 14th, is the newest in the ever growing series of artist collections featuring girls using some kind of everyday item. 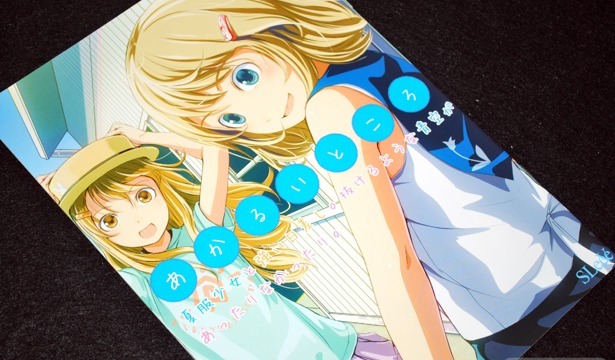 Moeru's iPhone Reader is great advertising for Apple---an iPhone is prominently placed with every girl---so the individual aspects of the illustration focus on the app being showcased, and how the girl is using (or not using) it. 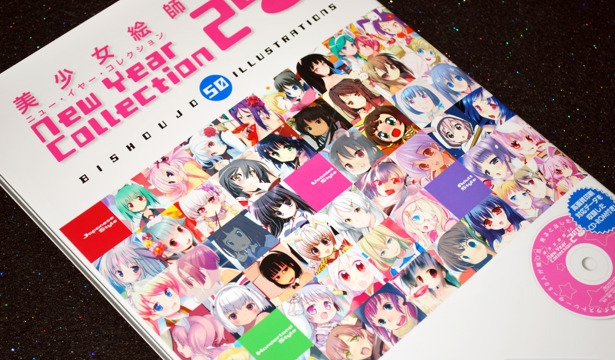 It's not even November yet and the first illustration anthology for the Year of the Rabbit has already been released. Bishoujo Illustrations New Year Collection 2011 brings together 50 artists to illustrate New Year's postcards, incorporating the rabbit in a variety of beautiful and adorable ways. 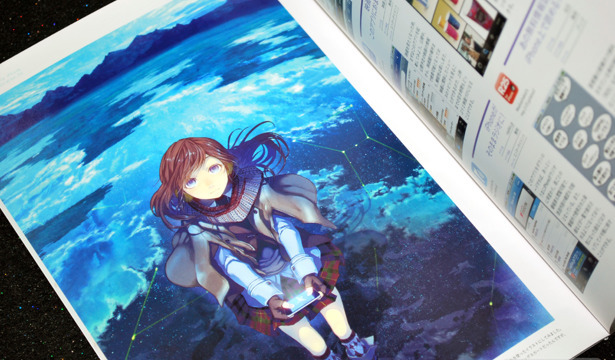 Akarui Tokoro was a Comitia 92 release by Sody through his circle SLeeVe, and is the fourth illustration book in his series subtitled SLeeVe Private Art Collection. 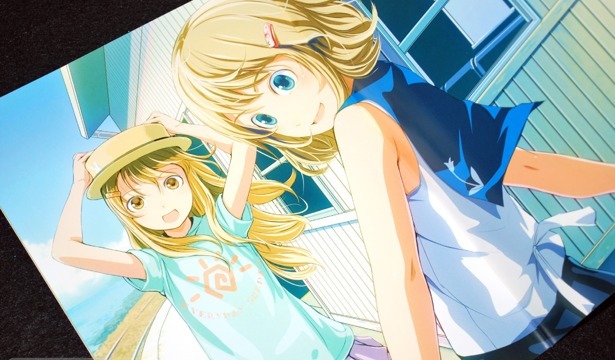 Sody's art works are pretty much always school girls, and this one was no different. 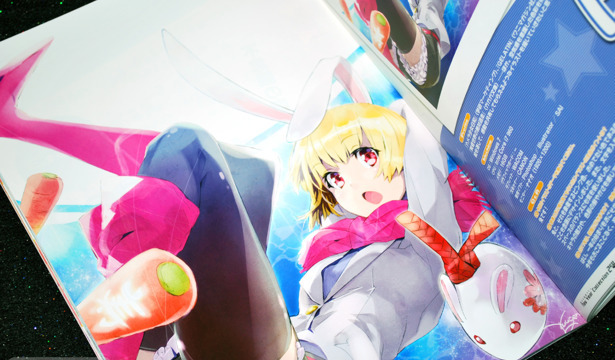 The bright light of summer was the theme, with all the character illustrations in partially shaded or glaring sunlight that bring the works to life.